No-one exports to China from Australia except for resource companies! Not true – this month Arrow MPS will be shipping a batch of refurbished vehicle test rollers to China for use in the Chinese Automotive Industry. Chinese high volume manufacturing understands that quality is very important to their customers. 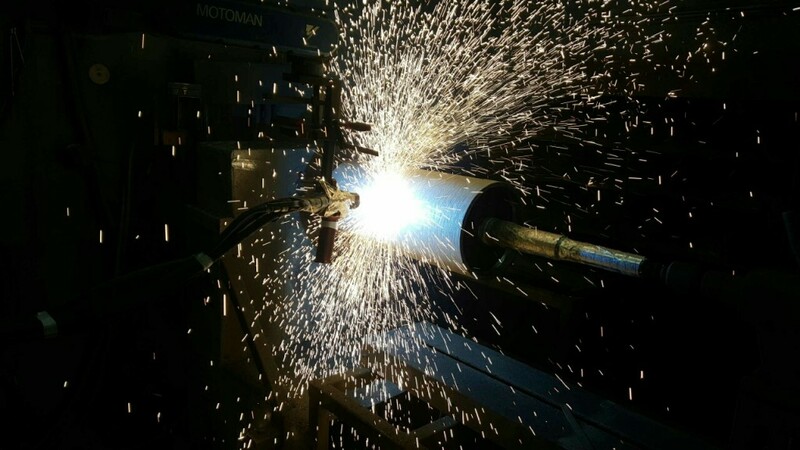 Delivering to these expectations requires running a quality operation and so when it came time to refurbish the rolling road test machines they turned to Australia to deliver a long lasting product at a world competitive price point. We are now entering a phase in the growth story of China where quality is becoming paramount and it is this change that offers great opportunities for Australian manufacturers. This is happening in much the same way as it did in the Japanese manufacturing industry during the 70’s and 80’s. If you want some foresight, sometimes it pays to look back. The Hon. 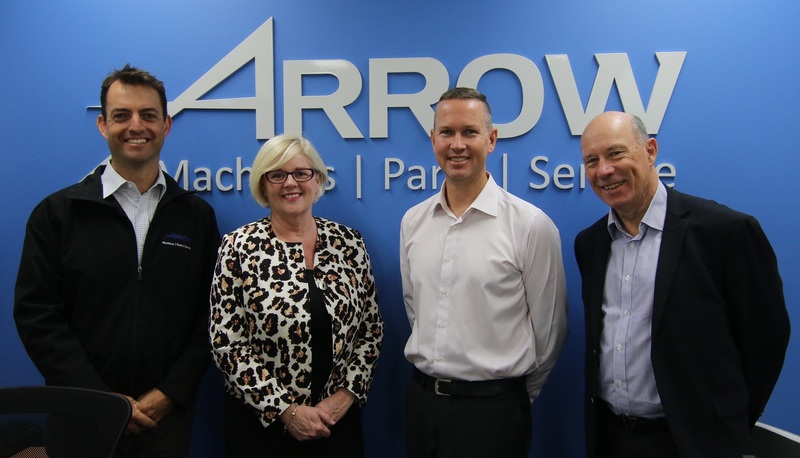 Karen Andrews MP, Assistant Minister for Science visits Arrow MPS. 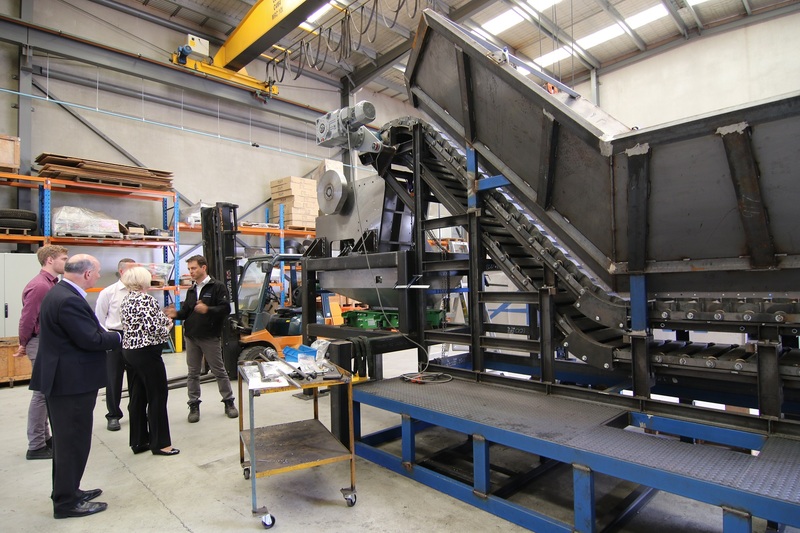 Assistant Minister for Science, at our Dandenong South site to review the progress on our automated concrete scrap recycling system. 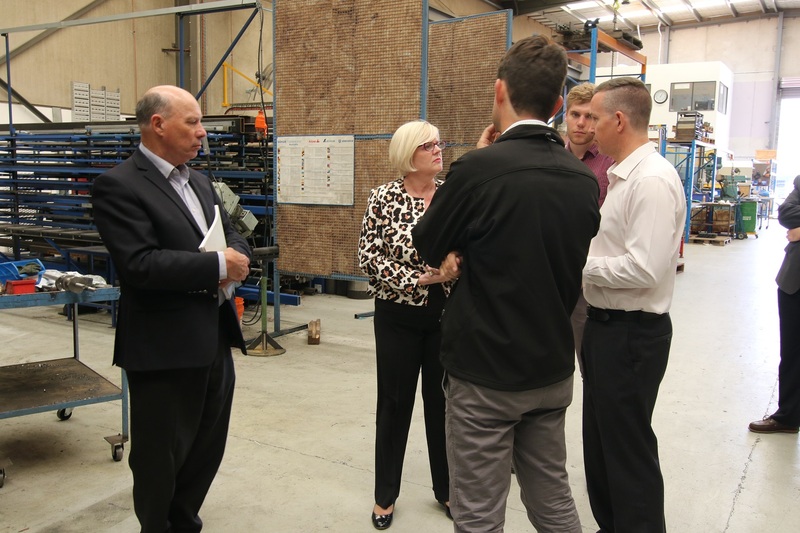 Ms. Andrews was most interested in the benefits to the local economy that this new machine will create when production begins in the second quarter of 2016 and encouraged us to ensure that this Australian innovation fully exploits the global markets available to it. Our automated concrete scrap recycling system takes waste product from the concrete production process and recycles it into a sand that is suitable for re-use in the production process. This innovation will mean that scrap material will not need to be handled or disposed of, and new material is not required to replace that which is scrapped. Each machine can provide savings of over $100,000 per annum and save around 200 tonnes of carbon emissions associated with disposal and replacement of scrap material. We expect that our production facility will create 20 new jobs in Dandenong South and also supply new work to tier 1 and tier 2 level suppliers in Australian manufacturing. Arrow MPS is most grateful for the assistance we have received from the Department of Industry on this project, in particular from Mr. Ron Mack and Ms. Olivia Bartley from the Department. 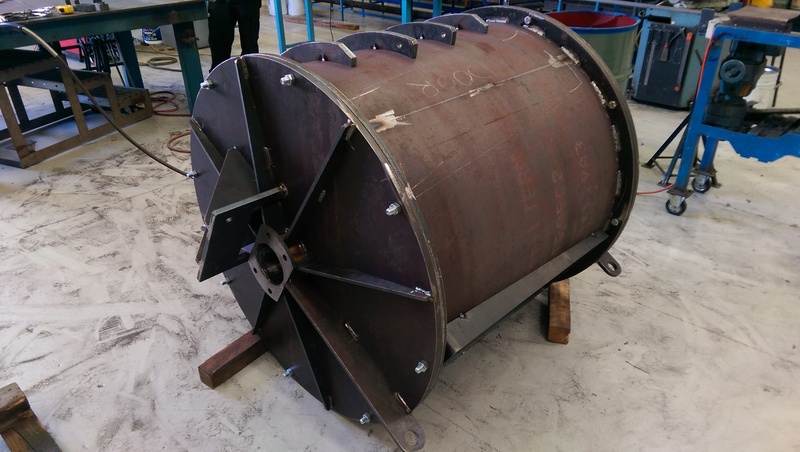 Arrow MPS has won a contract with a large Australian cement importer to make a business critical rotary valve, The Large Rotary Valve dispenses cement dust from a 100T silo at a rate of 9 Tonnes/min. The unit is a trial unit and after successful testing, more valves will follow. We worked with the designer to improve the operation and ease of manufacture. Production is going well and we expect to deliver ahead of contract terms. Arrow MPS is an Australian Medium sized Engineering firm, who specialise in low volume complex mechanical engineering solutions. Our new website is now online. It will be under construction for a few weeks as we will be adding new content.